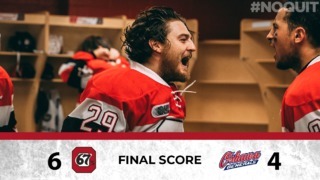 The Ottawa 67’s selected defenceman Jack Matier with the club’s first-round pick, 21st overall, during Saturday’s OHL Priority Selection Draft. 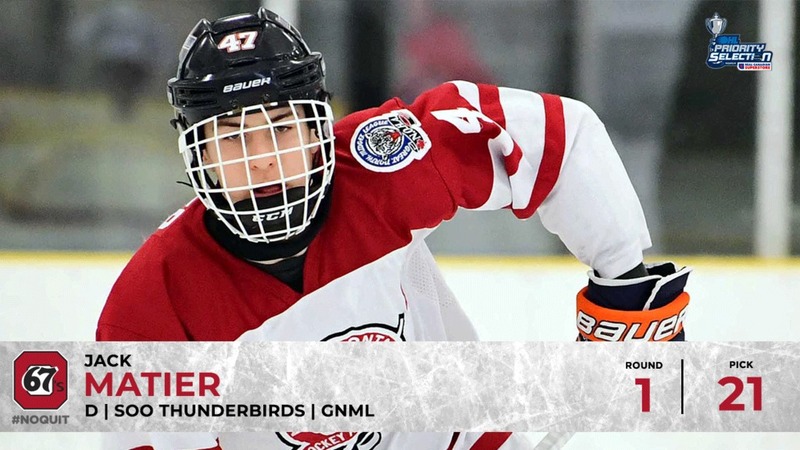 The 6-foot-2, 174-pound Matier, who turns 16 on Monday, had 22 points, including 10 goals, in 21 games for the Minor Midget AAA Soo Thunderbirds of the Great North Midget League. 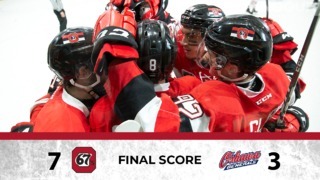 The 67’s have a 17 picks in this year’s draft. 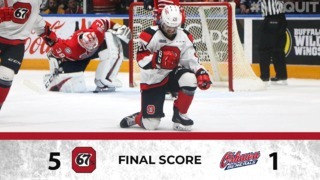 Keep up on all the action by following the 67’s on Twitter or click here for the full draft tracker.